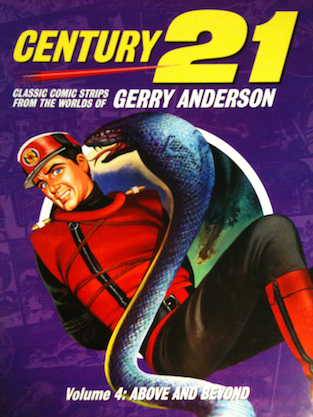 Even MORE classic comic strips from the pages of Century 21! Featuring more outer space adventure than you can shake a stick at, Above & Beyond is essential reading for Anderson fans. Scanned from original art for highest possible reproduction quality! Hardback of Volume 4 is also available.